See if you can you trace the correct path as you race against the clock across 4 different worlds, each more challenging than the previous! 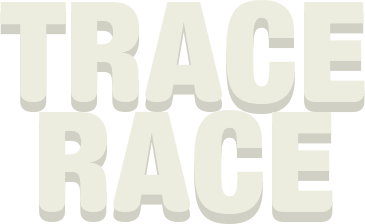 Trace Race! is super fun to play but tough to master! Earn up to 3 stars in each of the 48 levels and become the Trace Race champion. The faster you beat a level, the more stars you earn!